Lancaster asserted these future fears of a “certain” Catholic or Muslim president on July 30, 1788 as part of a day-long debate on the Constitution’s Article VI, section 3: “… no religious Test shall ever be required as a Qualification to any Office or public Trust under the United States.” His views are preserved as the final utterance in the most detailed attack on – and defense of – a uniquely American ideal of religious pluralism, one that included Muslims at the founding. Iredell’s universally inclusive stance shocked his listeners. At the time, there were 2,000 Jews in the United States and 25,000 Catholics; both were despised minorities. Catholics were perceived as dangerous because of their past persecution of Protestants in Europe and their allegiance to the Pope. 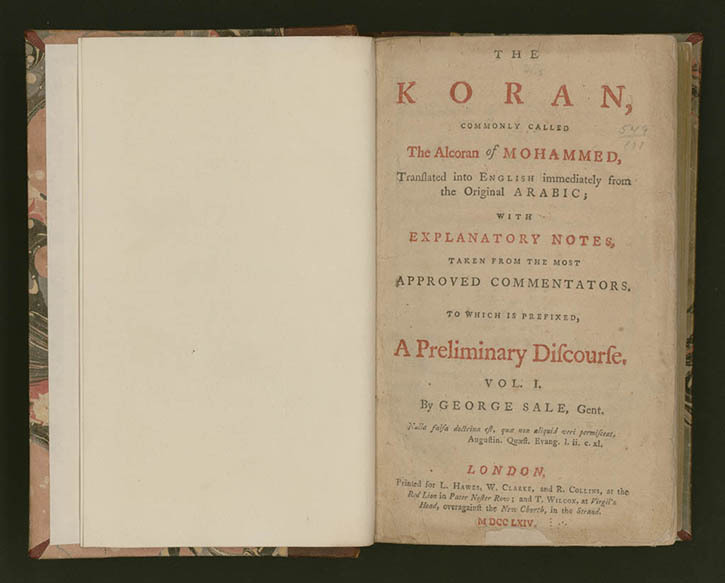 All the delegates to the North Carolina ratification convention were, by law, Protestant, but seemingly none were aware of the thousands of enslaved West African adherents of Islam then in the United States. 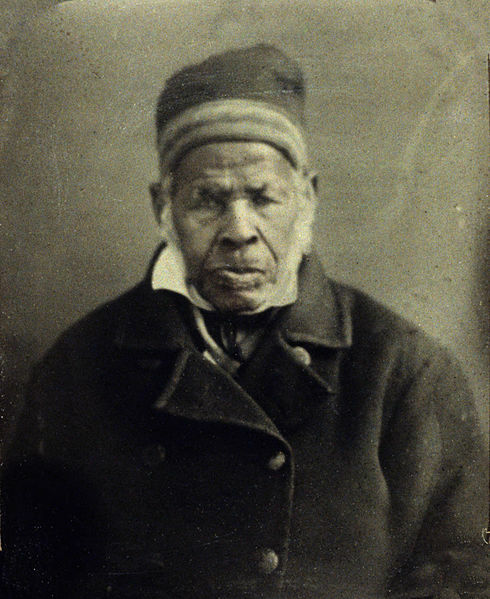 The Muslim slave Omar ibn Said, for example, lived in Fayetteville, North Carolina from 1811 until his death in 1863, two years before the Thirteenth Amendment to the Constitution would have granted him his freedom. Omar is famous for writing his autobiography in Arabic, which is preserved still. A mosque in Fayetteville now bears his name. James Iredell, a slave owner, might argue for the rights of future Muslim citizens in theory, but even he assumed these “Mahometans” remained an exclusively foreign population. The majority of Americans associated Muslims with sixteenth- and seventeenth-century Ottoman Turkish military incursions in Europe. North African pirates remained a more immediate problem for Americans. In 1784, they began seizing American commercial shipping in the Mediterranean, left defenseless without British naval protection it the wake of Independence. At home, the fate of all non-Protestants, Muslims, Catholics, and Jews remained linked together in debate on the Constitution. The idea of Muslims and Jews as citizens with rights was not invented in the United States. John Locke, the English political theorist, first asserted the possibility in his 1689 tract on toleration. 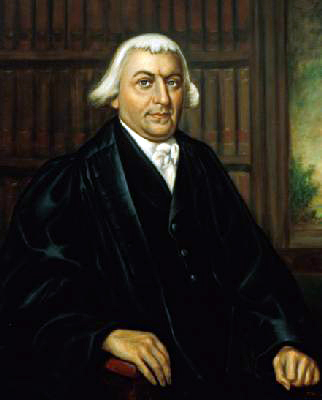 In 1776, Thomas Jefferson, who considered Locke his hero, copied this precedent: ““he sais ‘neither Pagan nor Mahomedan nor Jew ought to be excluded from the civil rights of the Commonwealth because of his religion.’” What Jefferson noted in Locke as theory, James Iredell first asserted in actual political debate in support of a Constitution that legally protected the equality of male Muslim, Catholic, and Jewish believers. The complete transcript of the North Carolina debate may be found online in Elliot’s Debates, The Debate in the Several States Conventions on the Adoption of the Federal Constitution, volume 4, pp. 191-215, //memory.loc.gov/ammem/amlaw/lwed.html. This brief discussion is based on the author’s article “Could a Muslim Be President? An Eighteenth-Century Constitutional Debate,” Eighteenth-Century Studies, vol. 39, no. 4 (2006), pp. 485-506 and her forthcoming book, Thomas Jefferson’s Qur’an: Islam and the Founders, which will be published by Knopf in October 2013.